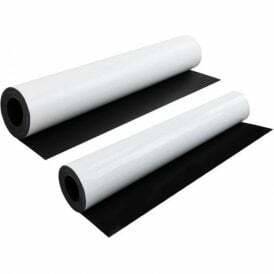 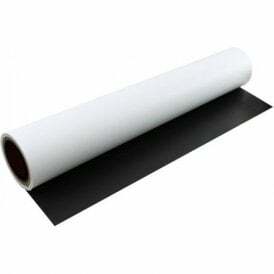 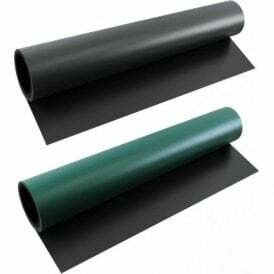 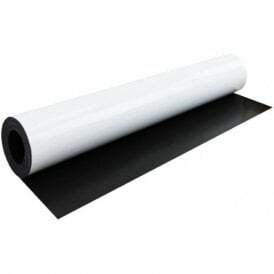 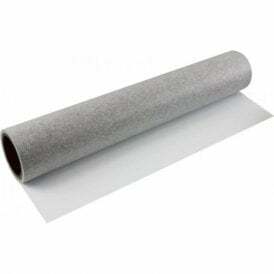 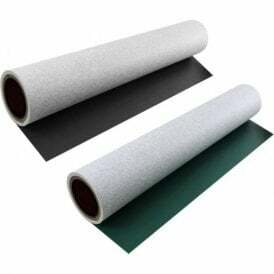 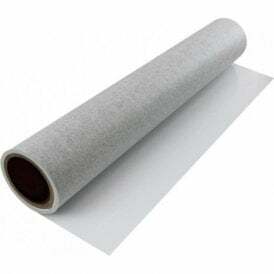 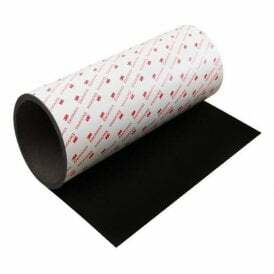 Ferrous sheets and tapes are not magnets; instead they provided a surface that magnets stick to very well. 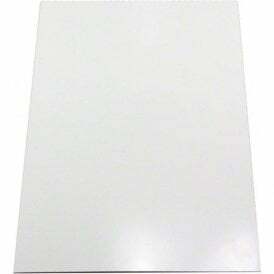 All of the items in this range have premium 3M self-adhesive on one side making it easy to stick them to surfaces that are not magnetic, quickly creating a magnetically attractive surface in places which were non-magnetic before. 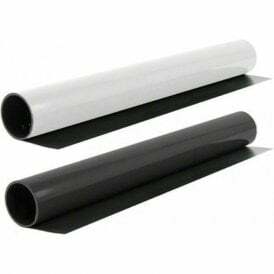 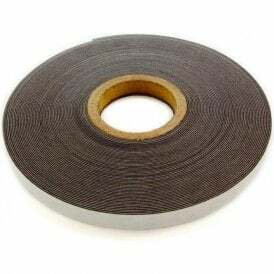 For example, ferrous or steel tape is ideal for running around a wall so that magnets can be used to hang various items. 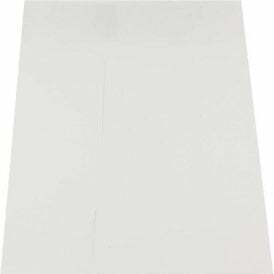 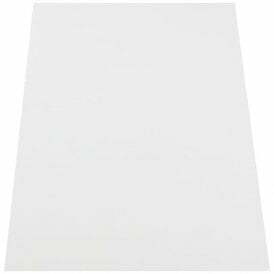 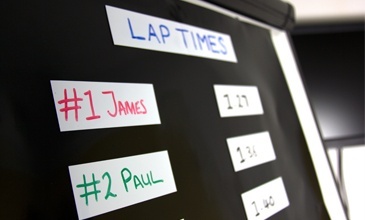 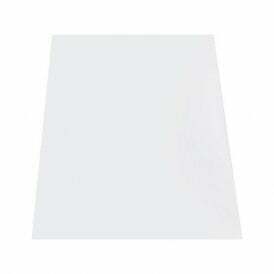 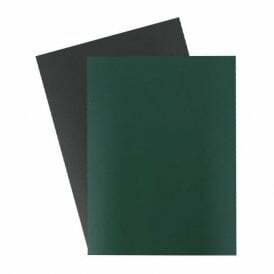 While large ferrous sheets, used with magnetic dry-wipe labels are perfect for creating magnetic leader boards. 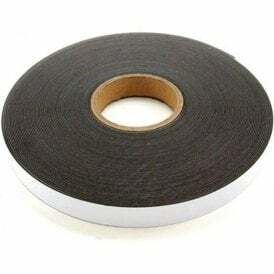 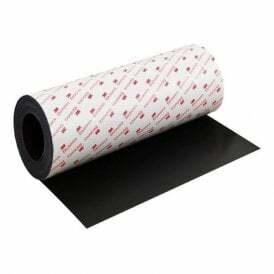 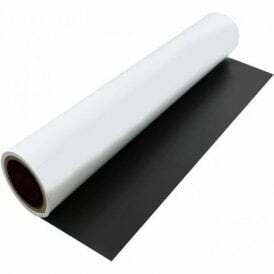 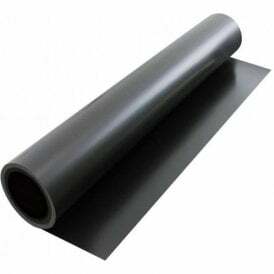 Ferrous tape is a flexible rubber material that is infused with steel particles, while steel tape is very thinly rolled steel and although it is just 0.4mm thick it will give you a better attraction than ferrous tape.